The development of robust quality management systems and the provisions for accreditation are essential for laboratories around the world. Laboratories performing official diagnostics for regulated pests (insects, diseases etc.) need to achieve high quality standards because of the impact of their diagnosis on international trade, on the agricultural sector, and on the environment. With the growing need for harmonized practice in that field, EA and EPPO decided to enhance cooperation between their two organizations. Françoise Petter, EPPO Assistant Director: “Since the start of our collaboration with EA, we have benefited from direct input from accreditation bodies in our work. The first version of our Standard ‘Specific requirements for laboratories preparing accreditation for a plant pest diagnostic activity’ was prepared with the assistance of EA Laboratory Committee members who participated in a meeting where the content of our Standard was discussed. 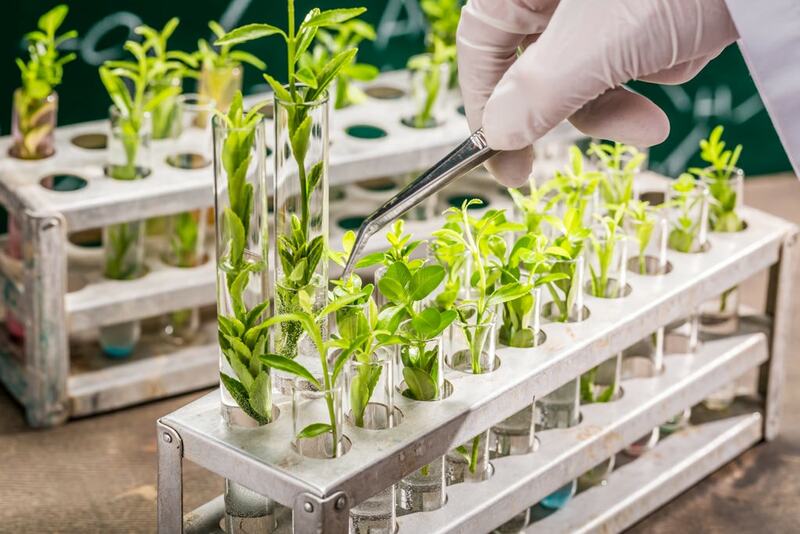 More recently exchanges with EA on the implementation of flexible scope in plant pest diagnostics laboratories have allowed us to prepare the third revision of the Standard based on a common understanding. We are looking forward to further collaboration for the preparation of the alignment of this Standard with the new ISO/IEC 17025:2017 for the benefit of both EA members and EPPO members”.